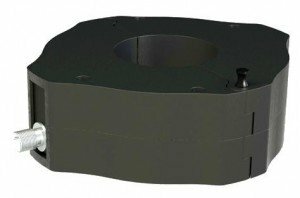 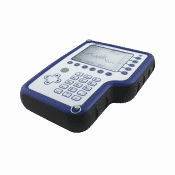 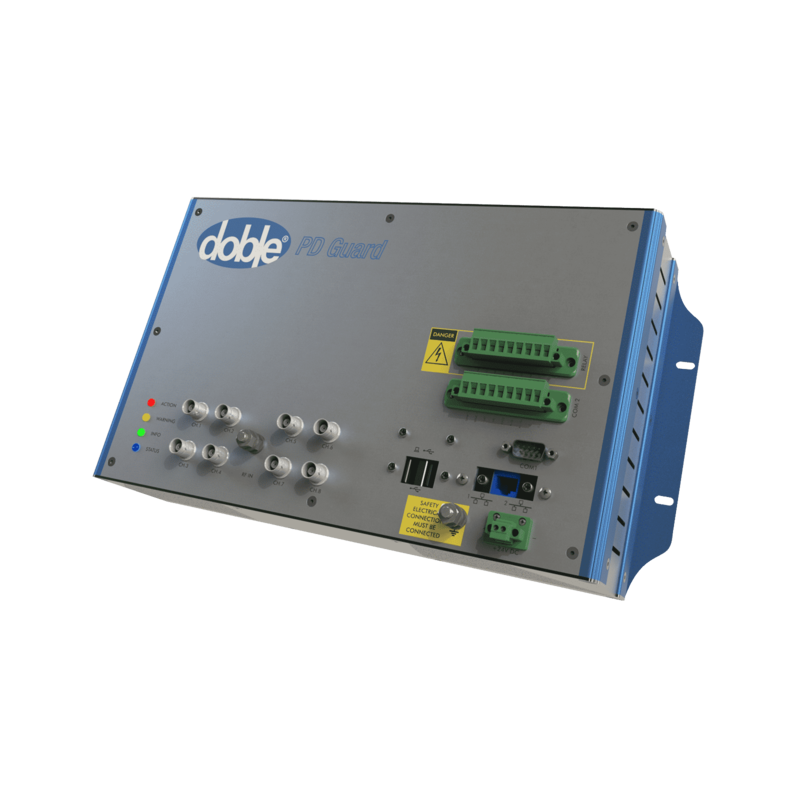 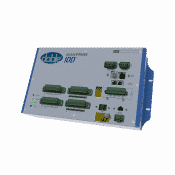 doblePRIME PD-Guard Partial Discharge Monitor - Doble Engineering Co. 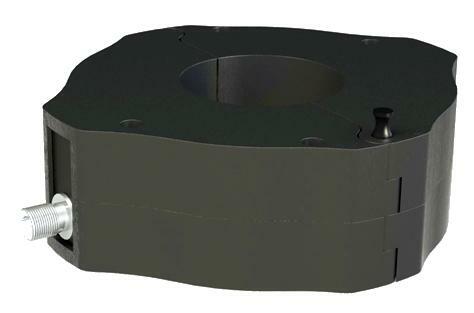 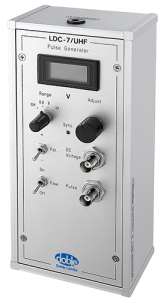 The doblePRIME PD-Guard™ continuously monitors partial discharge (PD) in equipment such as transformers, rotating machines, cables and switchgear. 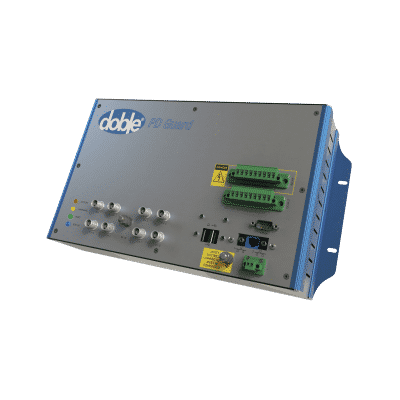 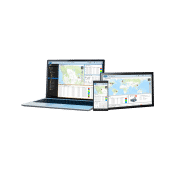 The doblePRIME PD-Guard provides local alarms and will communicate data and notifications across standard interface channels and through to networked supervisory systems. 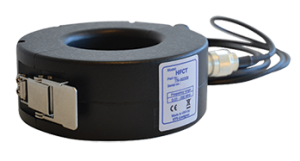 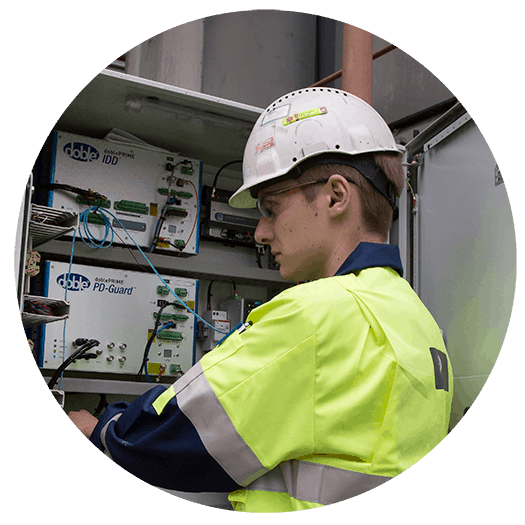 It analyzes RF emissions in the HF, VHF and lower UHF ranges. 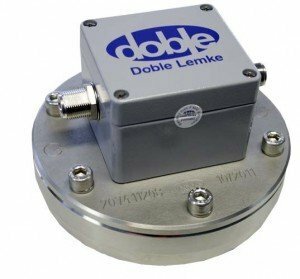 Install the doblePRIME PD-Guard on critical assets and configure using a computer, tablet or web-enabled device to monitor PD activity. 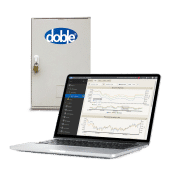 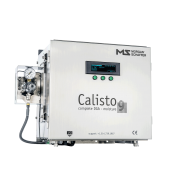 Designed to fit your monitoring program, the doblePRIME PD-Guard can operate as a standalone partial discharge monitor or as part of a doblePRIME™ Condition Monitoring Platform. 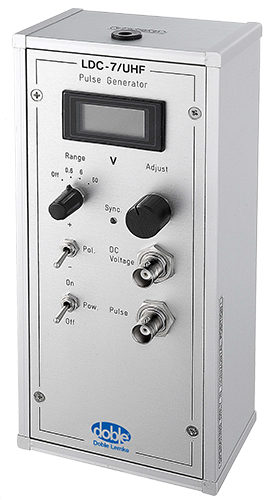 Pulse generator for sensitivity verification of PD measuring circuits operating in the UHF/VHF domain. 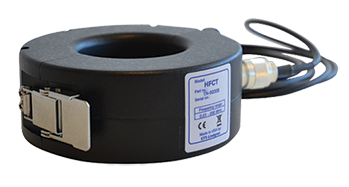 For use at cable terminations. 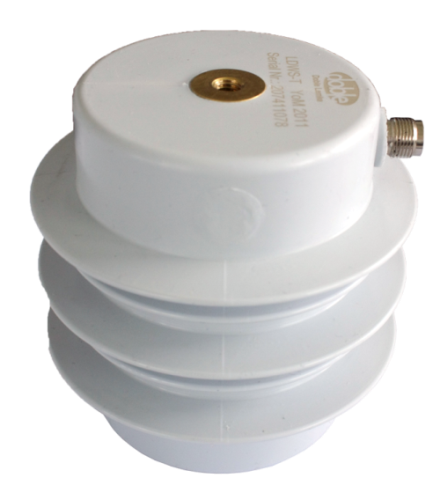 For use at HV cable terminations. For use with HV Transformers.